More than half of all men over 40 have difficulties getting or maintaining an erection. This issue, also called erectile dysfunction (ED), occurs with younger men as well. 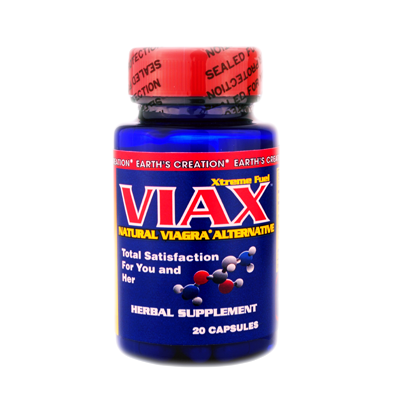 *To Aid increased Virility, Stamina, Desire, Performance, and Ability. *These statements have not been evaluated by the United States FDA. This product is not intended to diagnose, treat, cure or prevent any disease. Use the Links Below to Find What You're Looking For! Subscribe to our mailing list to get monthly updates to your email inbox.